In term 1 we consulted widely with pupils about how they would like to mark our centenary in 2020. 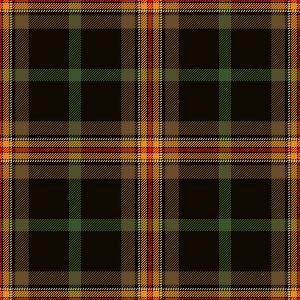 One idea that emerged was to have a school tartan and to introduce an option for senior girls to wear a pleated knee length tartan skirt. Two different designs were created in partnership with Slanj and photoshopped onto the images below. These were shown to S4 and S5 in December. Their initial response being favourable we sought the views of parents. A survey of pupils offered very similar views. The Board has now agreed to progress the project. The hope is that the skirts will be available for session 2019-20. 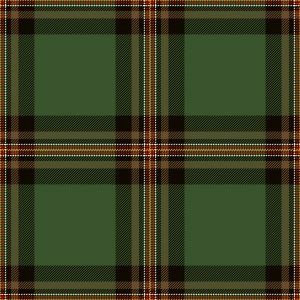 The tartan will also be used in some of the memorabilia for the centenary in 2020.